The Nomad Motorhome depot in Auckland is in Verissimo Drive, which is about 2.6km from the Airport and around 26.1km from the City Centre. 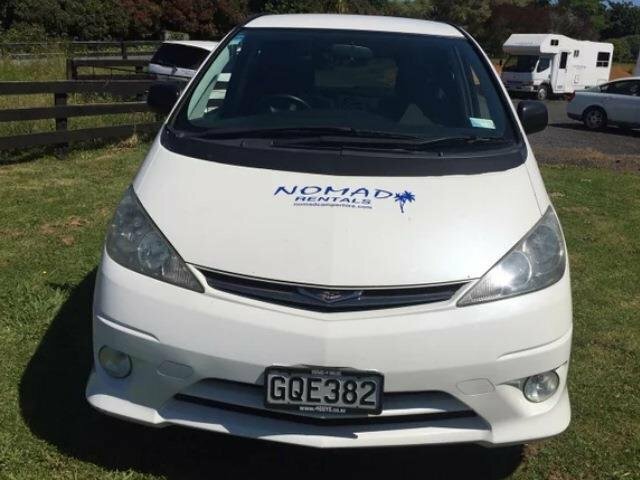 Get your Nomad Motorhome hire in Auckland through Camper Travel. Low Rates, Best Price Guaranteed. Specials and Discounts all in. Long and short term hires. Early and Late pick up and drop off will apply $50 additional fee only by prior arrangement. Vehicles must be collected and returned to arranged time and place.